After almost 9 years in Japan, Jeff Shapiro returned to build an anagama kiln in upstate New York. 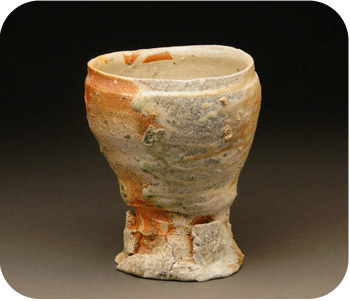 He is known as an expert in wood-firing and regularly leads ceramics tours to Japan. 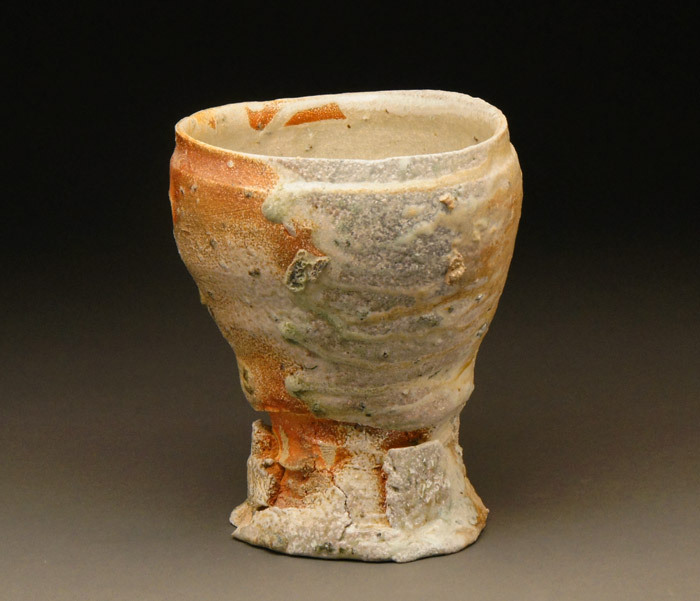 He has taught previously at Penland and lectured at Hunter College, Brooklyn Museum and The Metropolitan Museum as well as the Japan Society of New York, and internationally at universities in Australia, Italy and Korea. His work has been shown in galleries across America, Japan, Italy and Australia and is in collections such as the Everson Museum, Brooklyn Museum, and the Mint Museum.